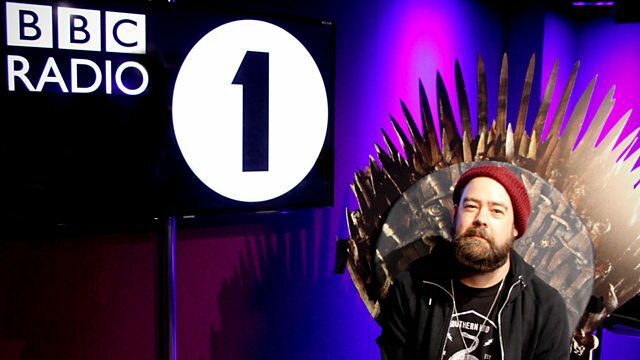 BBC Radio 1 - Radio 1's Rock Show with Daniel P Carter, The Game of Thrones takeover! The Game of Thrones takeover! Actor DJ Kristian Nairn, aka Hodor in Game of Thrones, helps Dan with the show!